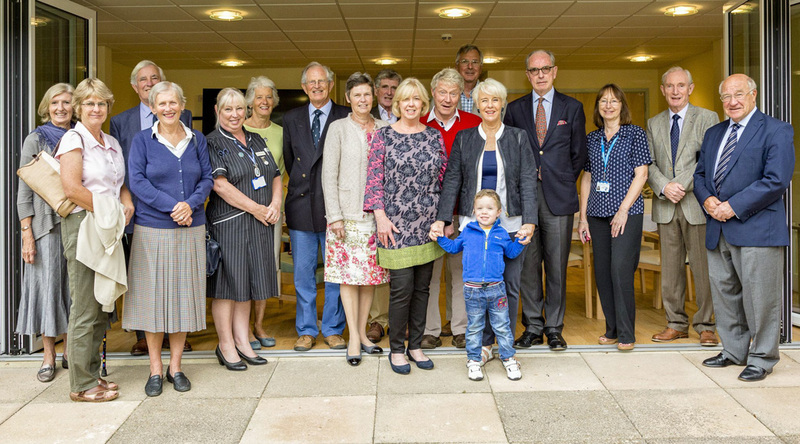 The newly refurbished Day Room for the inpatients at the Willows has been renamed in honour of the Friends former President of many years, and will now be known as the Don Mildenhall Room. The refurbishment including wide concertina patio doors has all been funded by the Friends, and now provides a bright room for a variety of purposes and a wider view of the garden. 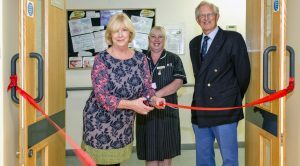 One of Don’s daughter’s, Sarah Hill, officially opened the room in July and is seen in the photograph with Matron Anne Hiscock and former Chairman of the Friends, Mike Hatch.